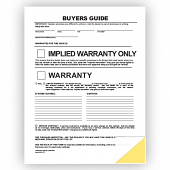 A wide selection of general administrative forms used by auto dealerships. 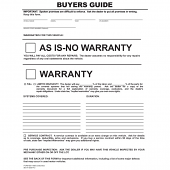 This Agreement to Provide Insurance form protects you and your customer. 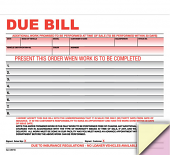 This form helps ensure that all vehicles will have insurance. This Fuel P.O. Book is the best system to control fuel purchases in the dealership. Control copy remains in the book. Available crash imprinted in Red ink on quantities of 5 books and up. Numbering is always in Red ink.